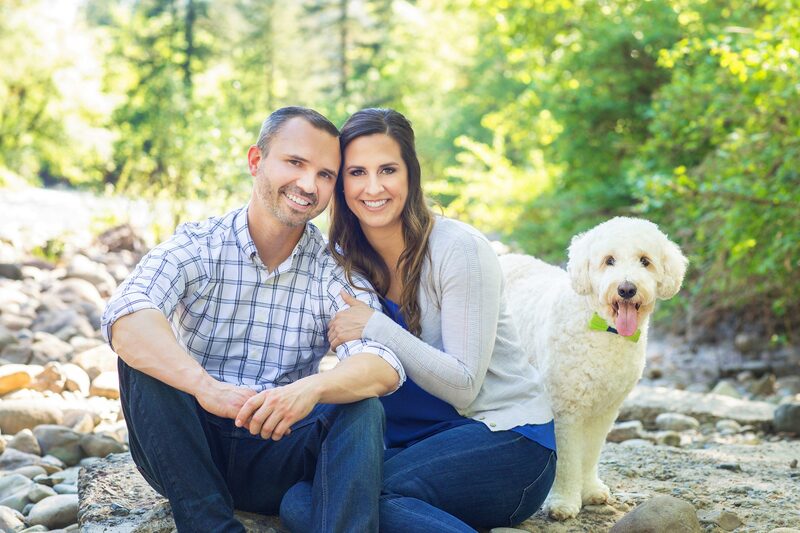 At Floyd Family Orthodontics, our purpose is focused on serving each of our patients and families well, while providing the most up to date, personalized treatment to positively impact your day, your family, and your life. 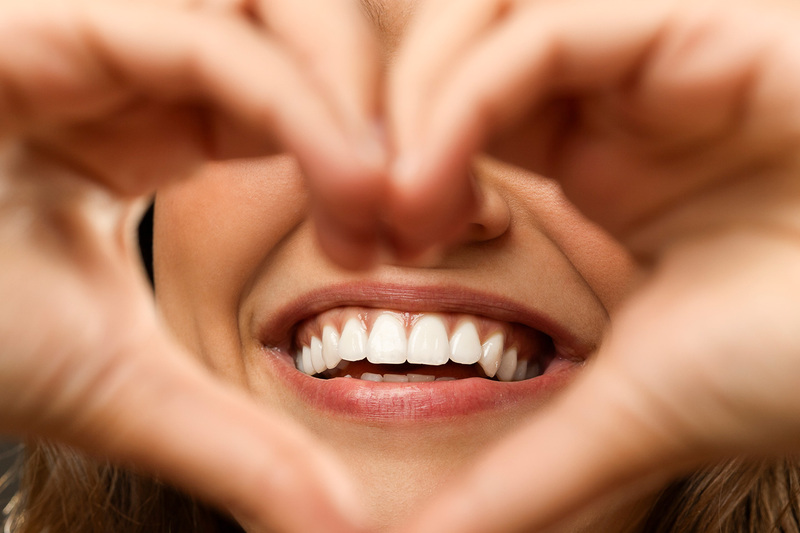 We are passionate about orthodontics and know that providing our patients with amazing smiles can empower them and make a significant difference in their lives. Let us show you how we provide that difference. "Not only has Dr. Floyd changed my confidence & smile but he made the entire process as smooth as possible. I highly recommend Dr. Floyd if you want a professional who truly cares about you and your treatment!" I have waited far too long to get braces, but I’m so glad I did and landed into the hands of Floyd Family Orthodontics! Very informative and easy going doctors who show they really care about your entire process, experience and outcome of your braces journey! I would highly recommend them to anyone! "During my braces experience Dr. Floyd paid close attention to every detail and made sure my teeth are now perfectly aligned, not only aesthetically, but functionally as well! He has amazing chairside manner and I could not recommend him more!!" Great experience every time! They are helpful, knowledgeable and take the time to provide a thorough visit and answer any and all questions! We highly recommend! "Dr. Daniel Floyd was very diligent and really is a perfectionist! He was very sympathetic and concerned about my needs and very gentle. 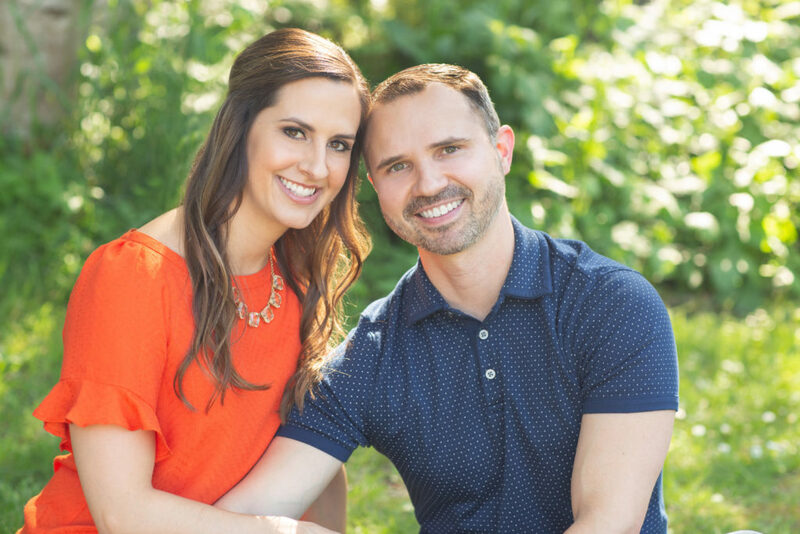 He did everything he possibly could to fulfill all of my ortho needs and was able to get me out of braces a couple months sooner than expected." "Starting the braces adventure as an adult gave me mixed emotions - excitement as well as anxiety. Dr. Floyd and his staff were amazing at always making me feel comfortable and confident throughout the process. He was great about asking for my thoughts and opinions throughout the entire process." 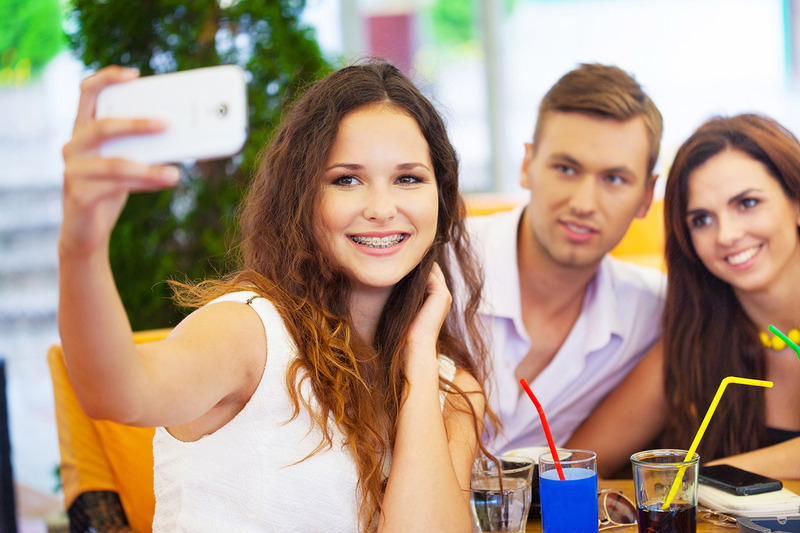 At Floyd Family Orthodontics, we are specialists in treating patients with Invisalign. 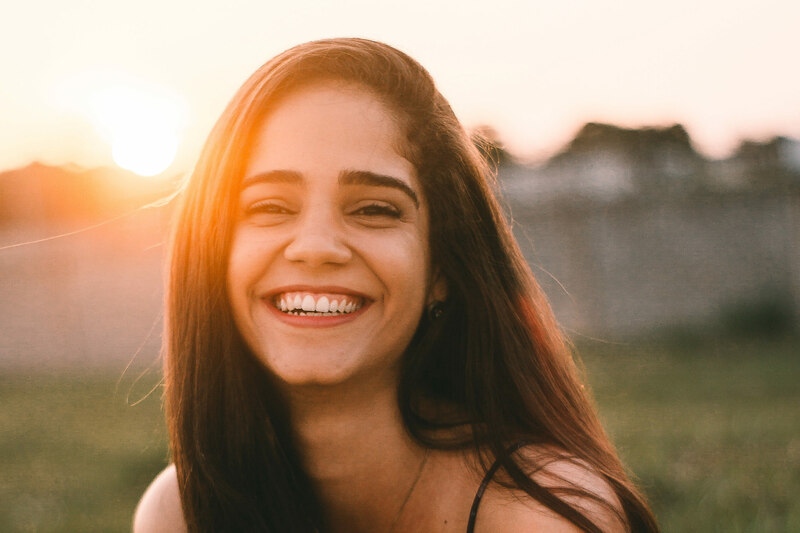 Let us show you how we can help you build the confidence you’ve always wanted that empowers your life with this discreet alternative to braces. 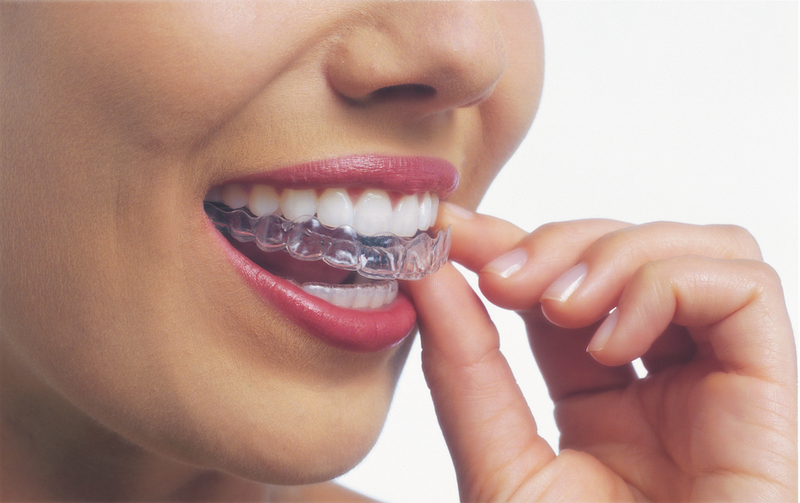 Invisalign® is a clear aligner treatment where a series of clear, removable aligners gradually straighten your teeth. No brackets and wires, and none of the restrictions that come with metal braces. Transforming lives. Building confidence. Serving well. Click to schedule an appointment or ask a question.